YOU ARE HERE: AK Tax > Xero Accountants > Is now the time to switch to cloud accounting? As soon as technology became a ubiquitous part of our daily lives, it was only a short period of time before we became equally as reliant on it as business owners. The number of operational processes technology can automate for us shows no sign of stopping. To future-proof your business, it is essential that your infrastructure can accommodate technological advancement from the ground up. But embracing digital business practices aren’t just a symptom of our times, but can save you hours of time better spent on growing your business, rather than admin. Instead of spending countless of hours poring over ledgers and making sure your books are balanced, cloud accounting software can automate a large amount of the time consuming, and let’s face it, boring procedures. Leaving your books better off, and you spending less time staring at a calculator in angst. These software programs have unsurprisingly seen an increase in user base over the past few years. One of the market’s leaders, Xero Cloud Accounting has grown exponentially since it’s initial release and hit one million subscribers early last year. Accounting practices in the UK have been one of the quickest early adopters of cloud accounting software, with 65% of UK accounting practices already using or planning to move to software systems like Xero. So, with the obvious benefits of cloud accounting, why not start the new year off right and make the switch? In 2017, UK organisations continued to move to the cloud. This year, the accounting industry will maintain its course towards automating more processes, giving the opportunity for accountants to take on a more advisory role for their clients. 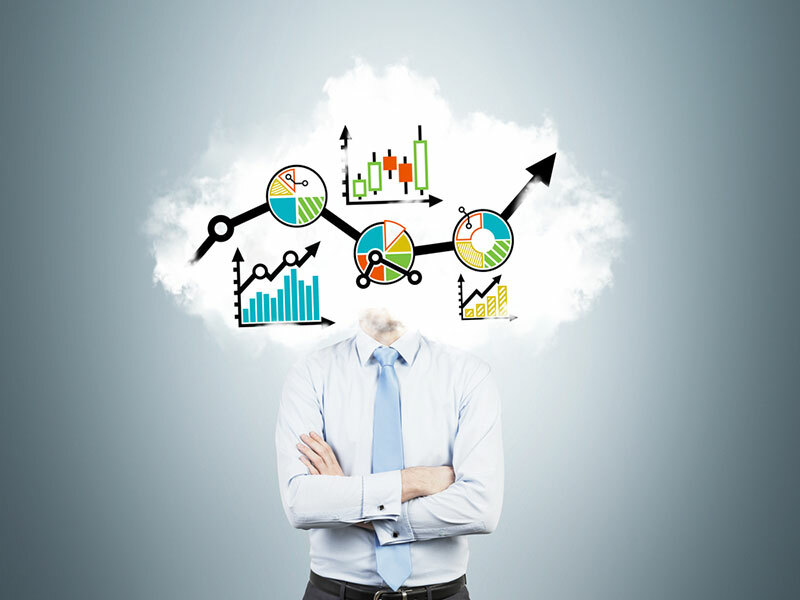 As a small business owner, cloud accounting can solve many of the issues that you face, particularly in regards to your accounting but also for the growth of your business as a whole. Chances are, you are already using software or an app, to keeping your files safe, track customer contacts, invoice, or even just your business banking. And you might be worried about losing all your historical information if you switch over. However, cloud-based accounting software has features that will make it easy and safe for you to migrate your current work regardless of the tool or app you use. Xero, specifically, has features that allow you to transport across all of your information from Quickbooks, and integrate your bank accounts in-app. Using desktops means the data on that computer can only be accessed by the person using it. This then poses a challenge for teams to collaborate, as members will not be in the loop unless the same data is shared with them, leading to inaccurate work and more time spent waiting for updates. With cloud software, you and your team can access files and data anytime, anywhere. This is especially helpful if, for instance, you are on a business trip and you need to access your financial data. Moreover, the financial data can be accessed in real time, so you get an accurate picture of your finances whenever you log online. The problem with a lot of small business owners is that they are not worried about data security due to the small size of their organisations. However, no business is safe from a cybercriminal intent on wreaking havoc to a company. With cloud software, your data is stored and transmitted in encrypted form. Meaning the only people who access it are those you specifically choose, and even then, with software like Xero, you can moderate their level of access. And since all your data is in the cloud, your data is safe should there be any physical damage to your office. Once you start using a cloud accounting software, you will only pay for resources that you know your business needs and will use. However, due to its flexibility, should you need to expand your operations, cloud software can grow fluidly with you. Through in-app add-ons and programme upgrades, you can scale up your software to fit the growing demand of your expansion, without wasting any resources. If you, for example, hired a new CPA, you can easily add new users and give them access to your financial files. You would not need to pay for the bandwidth that would accommodate hundreds of employees when you only hire less than 20. Small businesses do not have the financial resources to invest in large-scale data centres or hundreds of high-performance computers. You need to be able to manage your cash flow wisely, and cost-effectively. One of the primary benefits of moving to a cloud software is that you can cut down on operating costs. Instead of investing in physical servers, you have everything in the cloud. You will need less IT support and consume less electricity. You also do not need to pay a lump-sum fee for the entire program and installation. You would only need to purchase a plan that would fit your current business size. Your monthly or annual subscription would cover any updating costs. According to a recent study, nine in 10 UK SMEs are going to start selling online this year to cushion the effects the current economic downturn. If you are planning to jump on this trend—and you should, your sales are projected to increase by 1.9% just with the addition of a digital storefront —a cloud accounting software is the best partner for you. You can easily integrate these programs with other e-commerce apps that you use for point of sale or inventory. You can also access your customer information anywhere you are, or get an immediate overview of your financial standing and keep track of your cash flow. With the implementation of Making Tax Digital on the horizon, 65% of SMEs are unfortunately still not ready for complete tax digitisation. Ready or not, however, the rollout will begin in April for those with VAT threshold above £83,000. 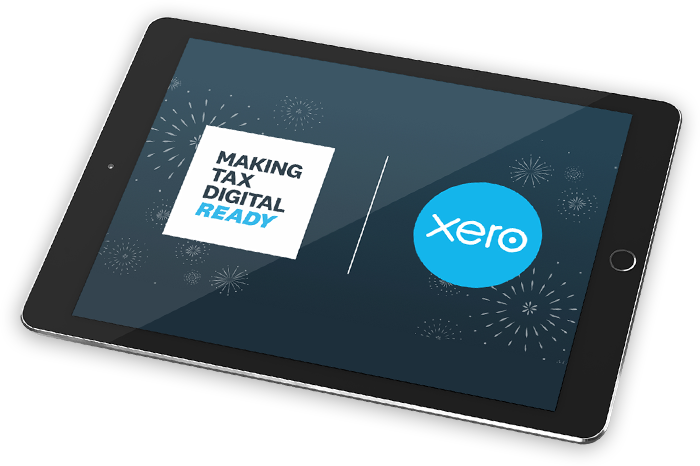 Cloud accounting software like Xero can help you transition bettersince it can digitise your records and submit your VAT returns online. Xero is an MTD-compatible software, so you are sure to be in compliance with government regulations. In this highly-digitised world, it becomes even more vital for business owners to stay on top of technological trends. This way, you can stay abreast of advancements and continue to provide as much value to your customers as possible. Although migrating to the cloud would require a few adjustments and investment on your end, the long-term return is worth it. Use the new year to take a leap of faith, and transition to the cloud accounting now. If you need help transitioning to a cloud software, feel free to chat with one of our accountants at 01634 540040.